As Google continues to evolve, we have to change how we blog to remain relevant on search engines. These days, it's not enough to pick your real estate blog SEO keywords and call it quits. Here are some tips to help you rank on Google's first page. When you blog or post to social media or write anything for your real estate business, are you aware of what matters to your audience? Do you know what’s important to them? To know that requires that you first know who these people are. If you’re a generalist agent, you have a mighty huge group of people to get to know. Niche agents will have a much gentler learning curve and an even easier time determining the best real estate blog SEO keywords for their audiences. Figuring out exactly who you’re targeting will help you to understand their intent when they perform real estate-related searches. Not an easy feat, but well worth it if you hope to compete with the Google-first-page-hogs. While once the holy grail of anyone trying to reach page one of the search results, real estate blog SEO keywords have taken on a secondary role to user intent. Known as “semantic search” – it’s an important aspect of SEO. In fact, “Identifying keywords is no longer enough,” according to Aleh Barysevich at SearchEngineJournal.com. “Hummingbird ensures that ‘pages matching the meaning do better, rather than pages matching just a few words,’” he continues. whatsoever to do with your intention when you typed in a search term. Yeah, it’s not perfect yet. better match searcher context and intent will rank better than pages that repeat context-less keywords ad nauseam,” according to Aleh Barysevich at SearchEngineJournal.com. I’m more a tech dunce than a wizard, but even I can understand that finding mere “ real estate blog SEO keywords ” is no longer enough. But, it’s the place to start. 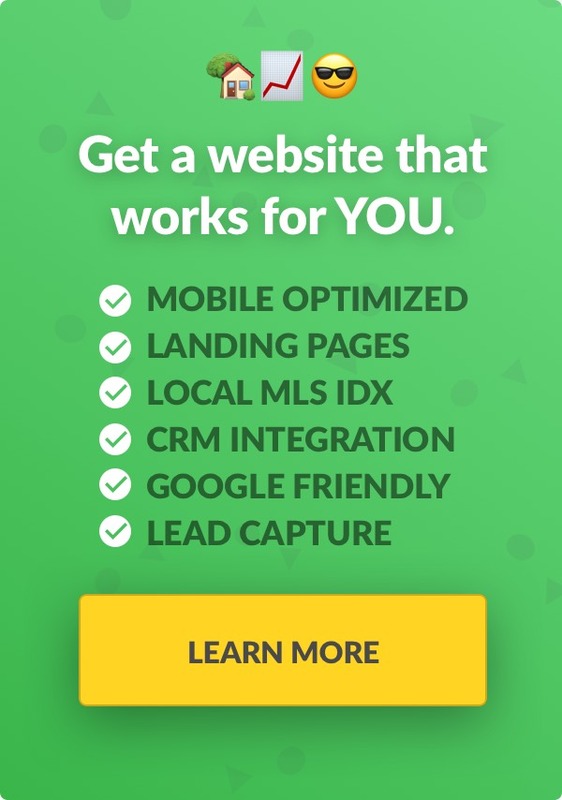 There is no way you’ll outrank Zillow, Realtor.com and the rest of them for broad real estate blog SEO keywords, so stop trying. You don’t really want all visitors who are using that search term anyway, do you? If your aim is to attract people who want to buy or sell a home in your market, make your aim more precise by using local real estate blog SEO keywords . To verify what we learned about this from Google, we fired up the EAP random U.S. city generator and were given Stockton, California. What we found sounds discouraging: there is simply no room on page one for an agent’s website, UNLESS, that agent’s site is amazing (which requires far more than keywords, as far as Google is concerned). Make it a longtail keyword phrase, however, and you’re in business. “Buy a house in Lincoln Village West in Stockton CA” is not only SEO friendly, but it’s an easy phrase to incorporate into your content. Which, again, brings us back to the reality of what it takes to snag a page one spot: your content that includes your real estate blog SEO keywords needs to be high-value and overall brilliant. Depending on your market, however, some of the best real estate longtail search terms may not work. The search phrase “Sell my house fast in Dallas,” for example, has exploded 300 percent, according to Google Trends. Use that keyword phrase, or anything like it, and you’re competing against a slew of cash-buyer investors. When all is said and done, however, examining the search terms that led your visitors to your site is still one of the best ways to come up with keywords. 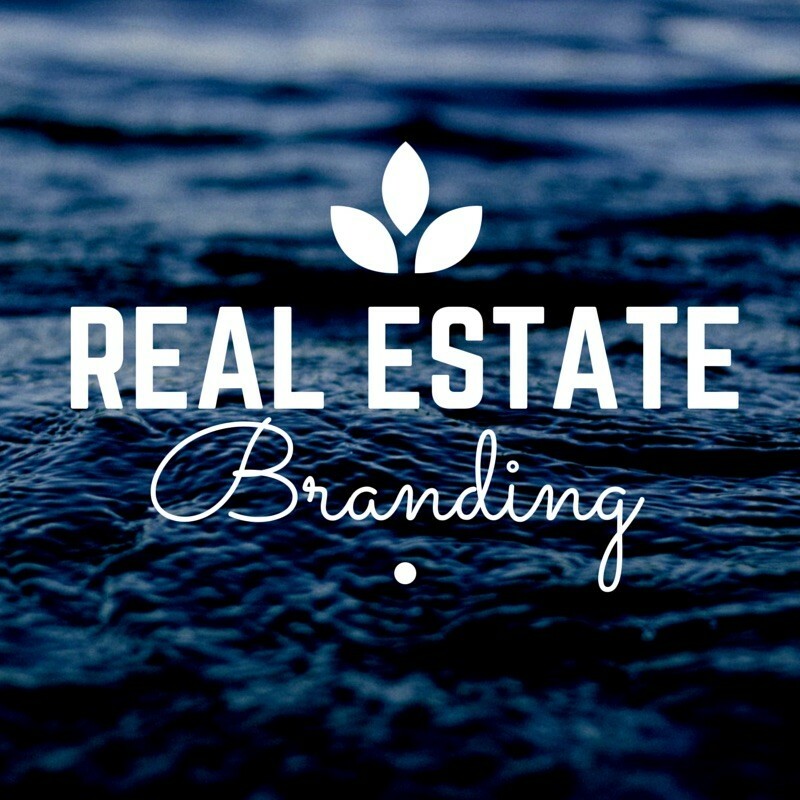 Whatcha gonna do with those real estate blog SEO keywords? So, you have a handful of keywords for which you hope to rank in Google (or whatever search engine you’re targeting). Now what? to include local keywords this is the first place to concentrate your attention. And, at least according to NAR studies, real estate users are searching, heavily, for hyper-local content (such as at the ZIP Code or neighborhood level). Get to the meat of your answer toward the top of the page and give the details below that. “It’s time to stop creating content around keywords,” warns Barysevich. Use the questions asked by visitors when your site popped up in their search results as barometers of what your audience is looking for.